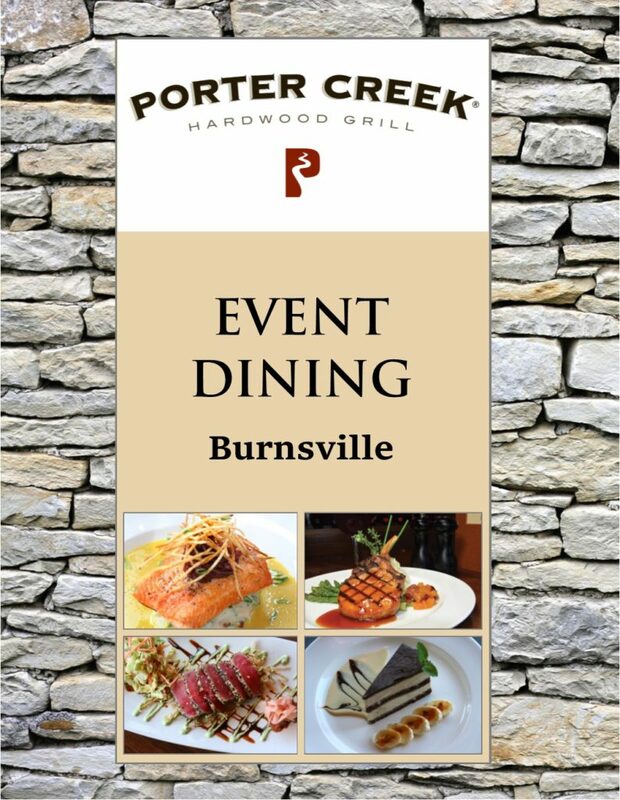 Thank you for considering Porter Creek for your special event! Please select your location carefully – each restaurant has separate configurations. Seats up to 56 guests. Our most popular space for special events! Fully-enclosed for the most privacy. Well suited for intimate gatherings as well as large corporate functions, this space has it all! Seats up to 34 guests. Popular due to the intimate nature of the space with carpet and lower ceilings, while open to the restaurant on one side. Perfect for a personal event. Seats up to 75 guests. 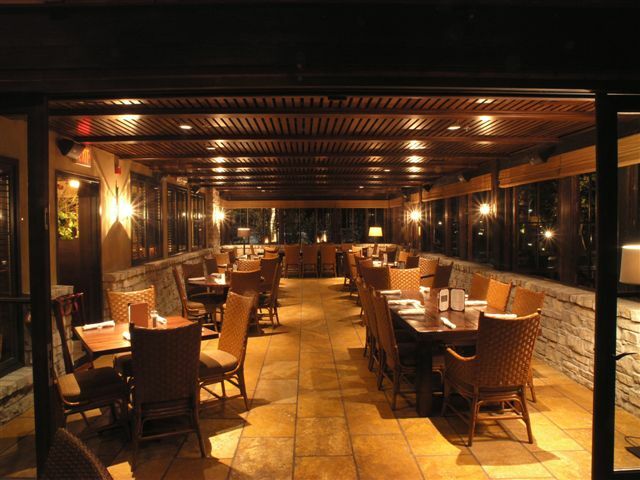 Large and roomy with booths on two walls, several tables in the center including two large tables and a fireplace. An alternative to The Porch or South Dining. Seats up to 48 guests. Our most popular space for special events! Fully-enclosed for the most privacy. Well suited for intimate gatherings as well as large corporate functions, this space has it all! Seats up to 90 guests. 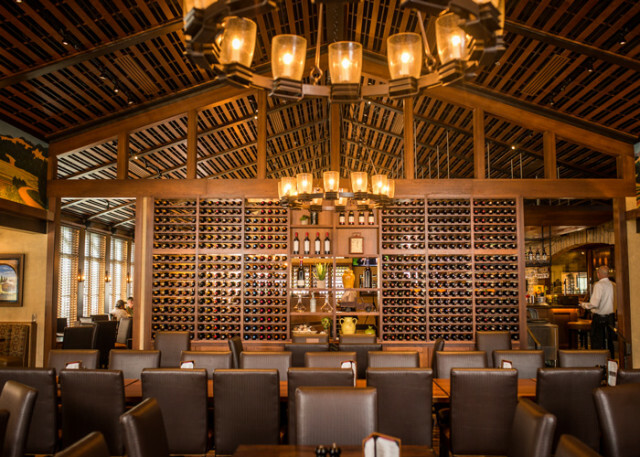 Large and roomy with booths on two walls, several tables in the center including two large tables and a fireplace. An alternative to The Porch or Hotel Conference Center. Seats up to 14 guests. Popular due to the intimate nature of the space with cove ceilings and increased privacy. Opens to adjacent patio with gas fireplace offering an indoor-outdoor experience. Perfect for a personal event. Accommodates up to 75 seated, 100 cocktail-style guests. Fully-enclosed for privacy and full bar included. In-floor heat, wood burning fireplace. A popular Holiday Party / Social Event! Porter Creek is the preferred vendor for the ClubHouse Hotel & Suites, Fargo. 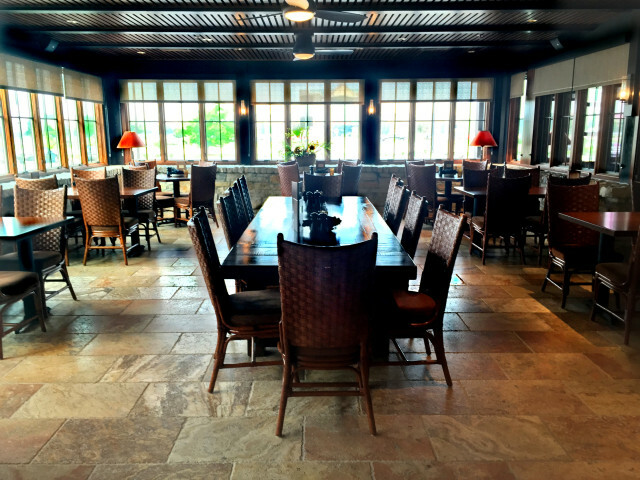 Several Conference/Banquet Spaces available, seating from 14 to 150. 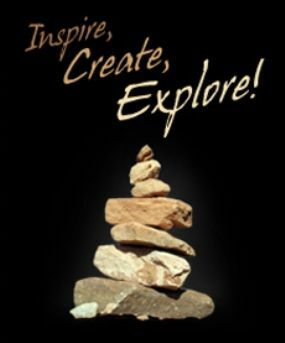 Please reserve hotel space with ClubHouse Hotel & Suites. 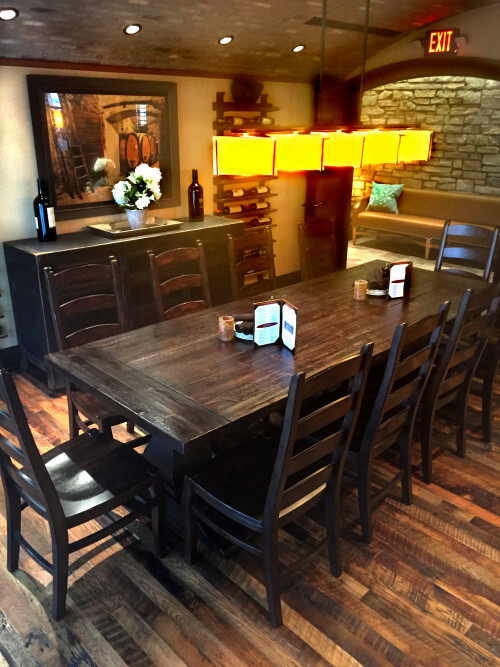 Menu arrangements will be made with Porter Creek Hardwood Grill. Our staff will be happy to plan a personalized menu with you for any party size 15 or greater. For parties of 20 or more, we require a custom menu for your event. 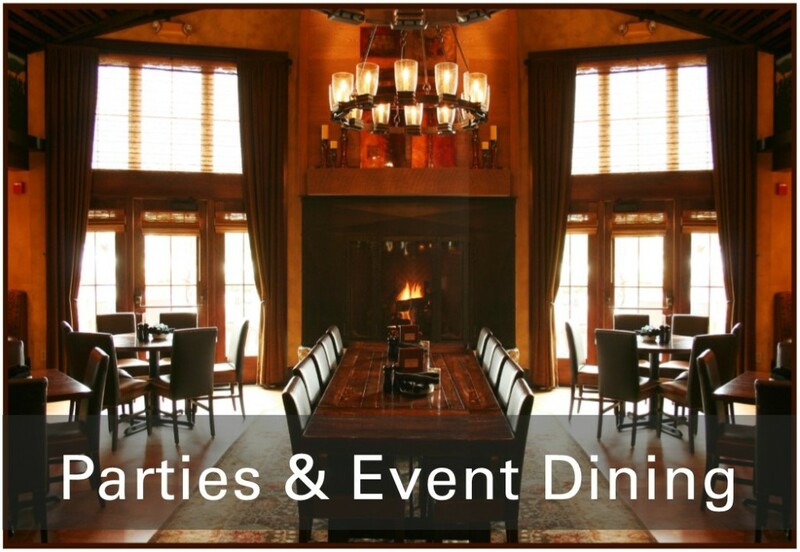 Menu Selections must be submitted 2 weeks prior and a final guest count 5 days prior to your event. 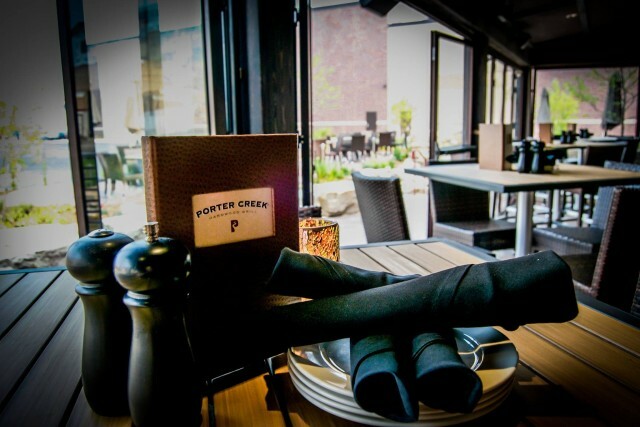 Health Department regulations require that all food an beverage consumed on the premises be prepared by Porter Creek. We have several rooms available for private or semi-private reservations, depending upon availability at the time of your reservation. When a room is booked for a Semi-Private Party, it means that other guests not associated with your party may be seated and served in the same room. There is no minimum for a Semi-Private reservation. 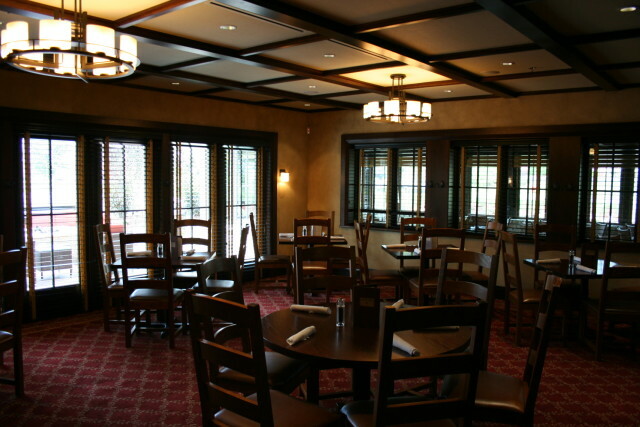 A Private Room reservation means that the room is set aside for your party only. 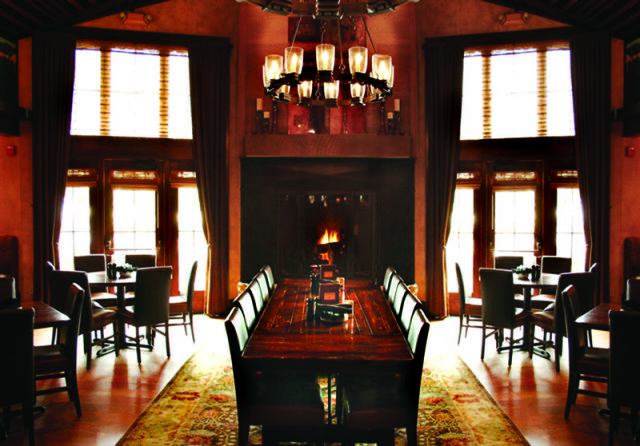 For a Private Room there may be a room minimum that applies during peak hours. The room minimum includes food and alcohol, including discounts and is based on the net subtotal, excluding tax and gratuity. Gift Card purchases are not eligible to meet room minimum requirements. A 25% deposit is required with the reservation of a Private Room and is refundable up to 72 hours prior to the event. Room minimums will be discussed if they apply. Our staff will be happy to assist you with the placement of your decorations and signage prior to your event. To avoid damage, please do not use nails, staples, tacks or any type of adhesive. Please do not use confetti or glitter. all of your guests will be comfortable at Porter Creek!